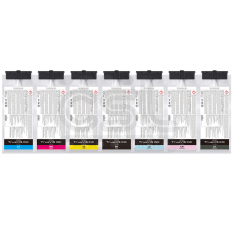 Colorific Adhesion Promoter 6800 is an optically clear, fast drying, solvent-based primer developed to facilitate adhesion between UV curable digital inks and plastic materials such as Gloss Rigid PVC, Acrylic and PETG. 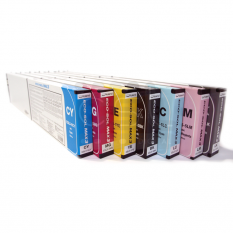 Colorific Adhesion Promoter 6800 creates a chemical bond between UV digital inks and the substrate surface. 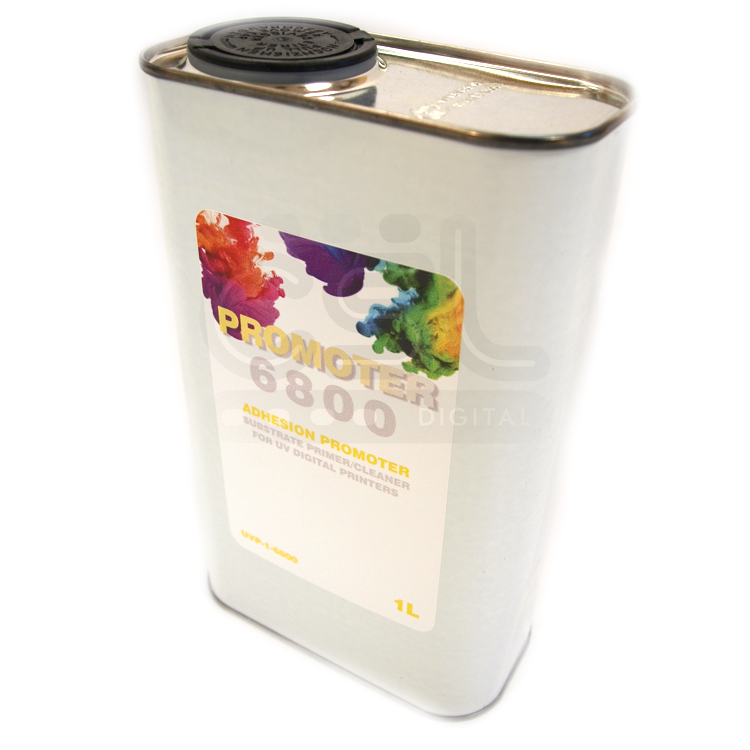 Colorific Adhesion Promoter 6800 is available in 1 ltr containers. Developed from detailed understanding of decorating rigid materials 6800 Colorific Adhesion Promoter can also be used to clean surface contamination from substrates prior to printing. The use of 6800 will modify the surface energy of the substrate and as a result the print quality achievable may be enhanced further. It is recommended that primed substrates are printed within 4-5 hours of treatment. 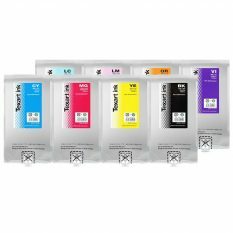 For use as a cleaner: 6800 has also been formulated to act as a cleaner for rigid materials prior to printing. By wiping the substrate surface and leaving to dry prior to printing 6800 will remove dirt and particulate matter, which can impair ink adhesion. For use as a static reducer: 6800 can also be used to reduce UV ink drop deflection and the build up of airborne particles being attracted to the surface during printing. There are various application methods for Primers currently used by digital printers – Lint-free cloth (eg clean room wipes), Paint roller, Paint pad. Pour the Primer into a shallow tray. Immerse or soak the cloth/roller/pad in the Primer and remove any excess. Alternatively, pour the Primer directly onto the substrate and wipe over the surface. Apply directly to the substrate, using one of the methods above, to give an even, smooth coating. When applying the primer it is important to avoid over-wiping, as this will result in poor flow and inconsistent thickness and will be visible on transparent substrates. Use a sweeping motion and avoid excessive overlaps and streaking. Take care that over-use of the Primer does not excessively damage the paint pad or roller. 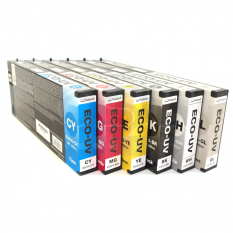 UV Digital Inks: Always check the adhesion performance of UV onto the selected media before committing to a print run. To minimise edge chipping stand prints for 24 hours before finishing. When printing clear materials prime the whole surface to avoid any optical differences in clarity. Images containing large areas of block colour should always be printed at the minimum speed to give the best finish. Corona treated materials such as ‘Correx’ degrade over time, so wherever possible use fresh stock. For backlit signage where possible leave a 3mm clear border around the image area.